Top 4 Machine Learning Use Cases for Healthcare Providers | Potentia Analytics Inc.
Machine learning is generating a lot of excitement amongst healthcare providers, but what are some of the top use cases for these advanced analytics tools? March 31, 2017 – As healthcare providers and vendors start to show off more mature big data analytics skills, machine learning and artificial intelligence have quickly rocketed to the top of the industry’s buzzword list. The possibility of using intelligent algorithms to mine enormous stores of structured and unstructured data for innovative insights has long tantalized the provider community, but a fragmented health IT landscape and sluggish analytics development have thus far kept that reality at bay. However, changing financial pressures are starting to incentivize predictive, preventive population health management, which has led in turn to an industry-wide effort to break down data siloes and open up the doors to large-scale analytics. The industry still has a great deal of work to do before the real-world applications of machine learning and artificial intelligence match the frenzied hype, but some organizations have started putting their supercomputing prowess to work on a number of exciting use cases. READ MORE: Artificial Intelligence in Healthcare: Augmentation or Companionship? IBM Watson is rolling out a clinical imaging review service to help identify aortic stenosis, while Microsoft is targeting imaging biomarker phenotyping to supplement its cancer research efforts. With an interface built on top of the organization’s EHR, “you can ask something like ‘how many denials did we have last month?’ or ‘how many patients do we have with a particular cancer diagnosis?’” said David Lehr, Executive Director of Analytics at AAMC. 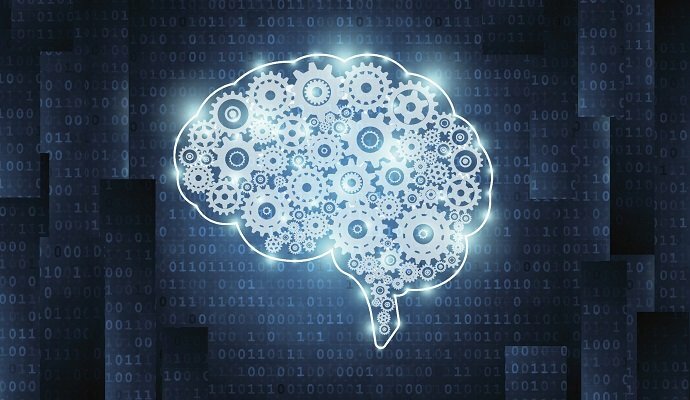 Clinical and financial applications are just the beginning for machine learning. Cybersecurityand patient privacy are critical concerns for every healthcare provider, and intelligent algorithms may be the best way to plug gaps in their defenses.